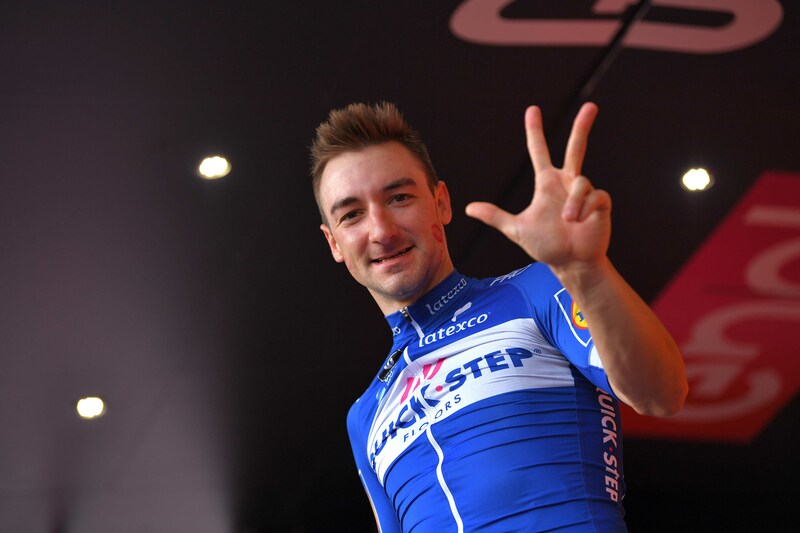 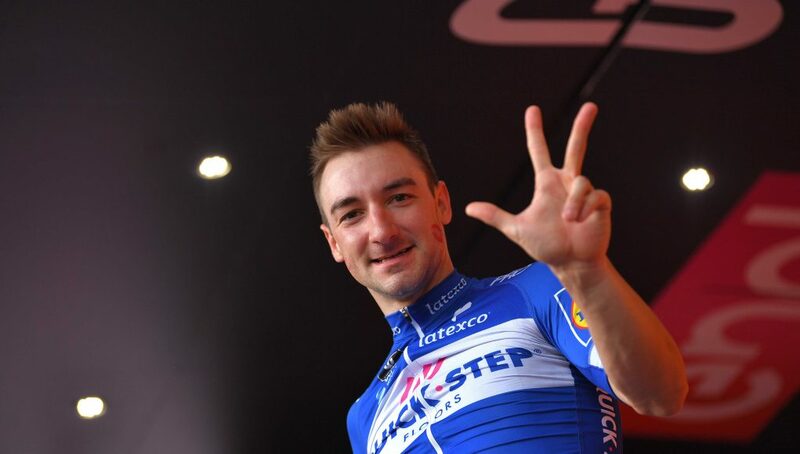 Quick-Step Floors will look to Giro d’Italia maglia ciclamino Elia Viviani for stage wins at the Vuelta a España and the Italian will be supported by Danish Champion Michael Mørkøv and Fabio Sabatini, two of the best and most respected lead-out men in the peloton. 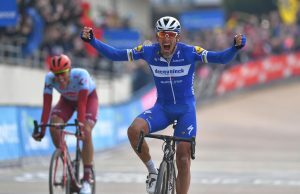 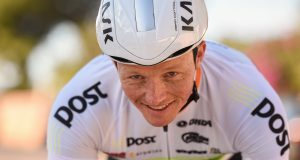 “Elia has had a tremendous season and will be our card on the stages that could come down to a bunch sprint, where Michael and Fabio make for a strong lead-out train, as they have done with success so many other times this year,” said Quick-Step Floors sports director Rik van Slycke. 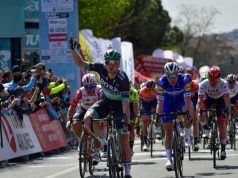 In 2017, Enric Mas caught everyone’s attention at his home Grand Tour not only with his third place in Sagunto, but also with a composed ride on the mighty Angliru, one of cycling’s most brutal climbs. 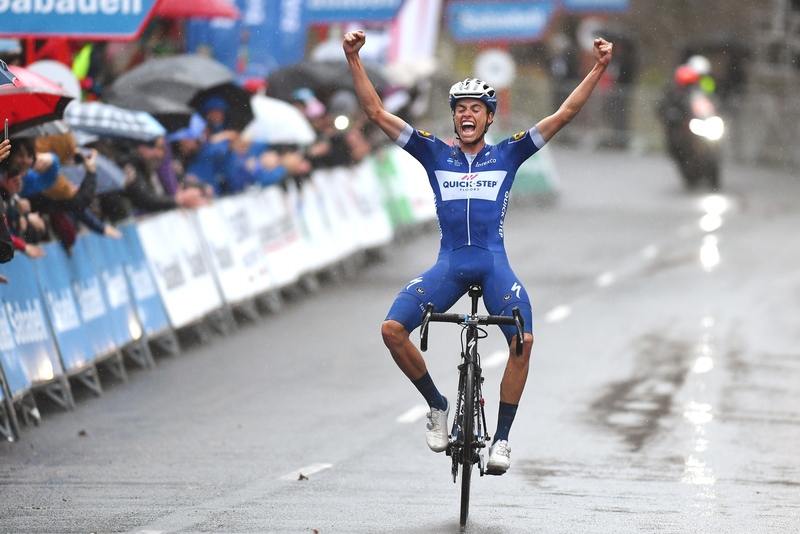 This year, he built on those results, landing his first pro victory, as well as two top 10 overall results at World Tour level, in Vuelta al Pais Vasco and Tour de Suisse. 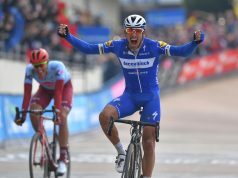 Together with neo-pro Kasper Asgreen and Laurens De Plus, he will be one of the three young riders which Quick-Step Floors will field at the Vuelta.